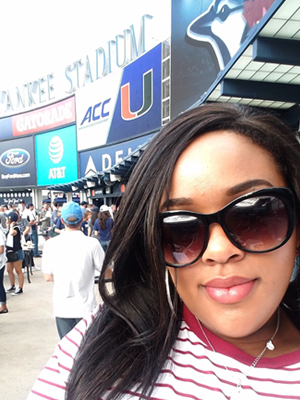 Recently, NYIT's School of Management Debra A. Vogel Student Advancement Program hosted “NYIT Day at the Yankee Stadium.” This initiative gave NYIT students, staff, faculty and their family and friends a chance watch the New York Yankees as they take on the Toronto Blue Jays at the Yankee Stadium. 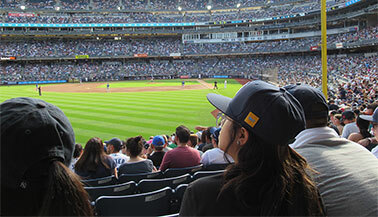 The School of Management organized an event for NYIT students, alumni, faculty, staff, and friends to watch a New York Yankees baseball game at Yankee Stadium. What can you take home with you from your stay at a hotel? And to what extent can you get away with before a hotel staff finds out? 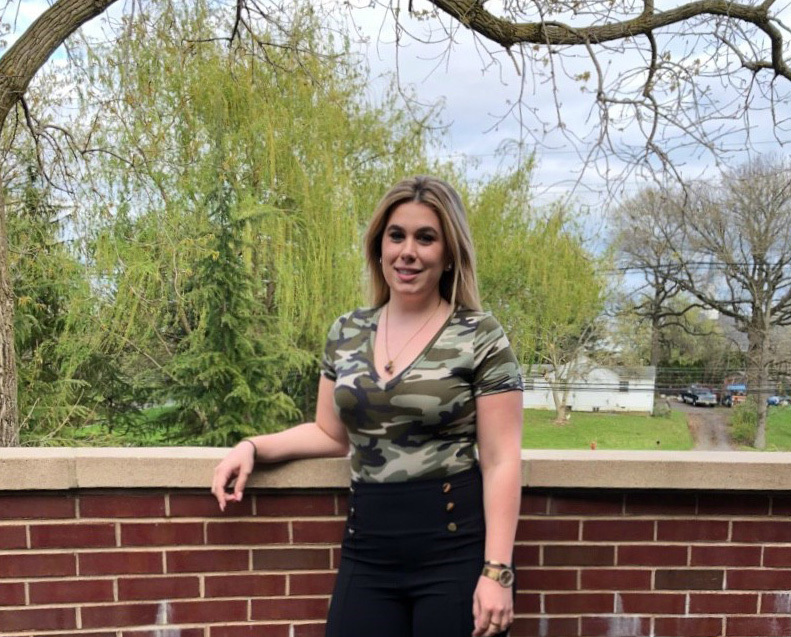 Chrysoula Manetas, a recent graduate of NYIT’s Hospitality Management program, reflects on her education post-graduation and the many opportunities this program has provided her. 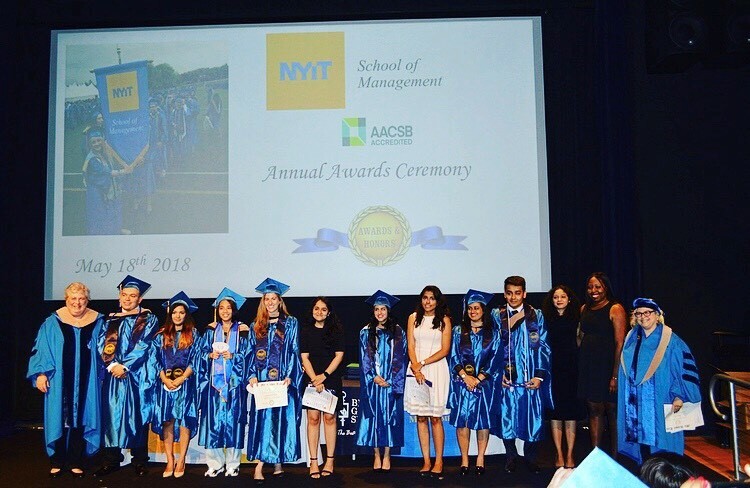 NYIT School of Management honors students and faculty at the Annual Awards Ceremony 2018. 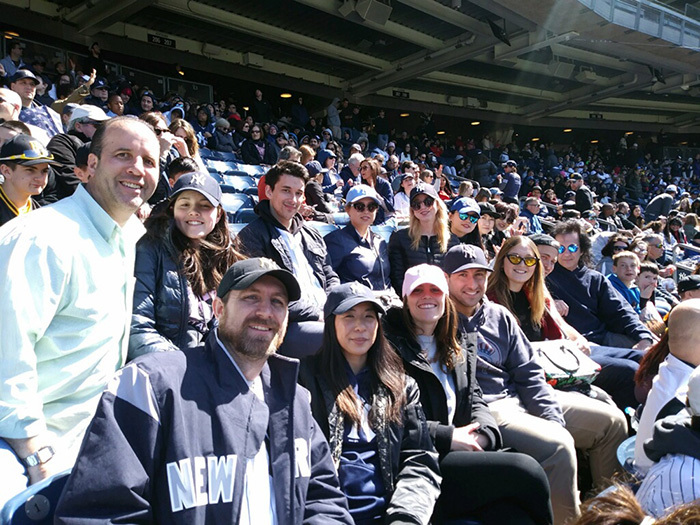 School of Management takes students, faculty, and staff to a New York Yankees game to learn about American culture and build a sense of community between students. 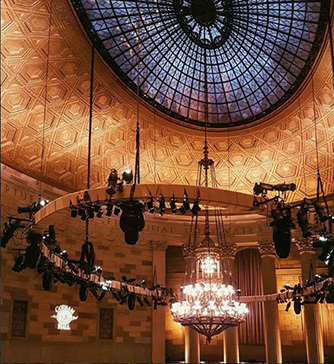 Stephanie Langdon Black, NYIT alumna and former Staff Associate for the Hospitality department, gave a tour of Gotham Hall, where she currently works as the Director of Catering & Events. 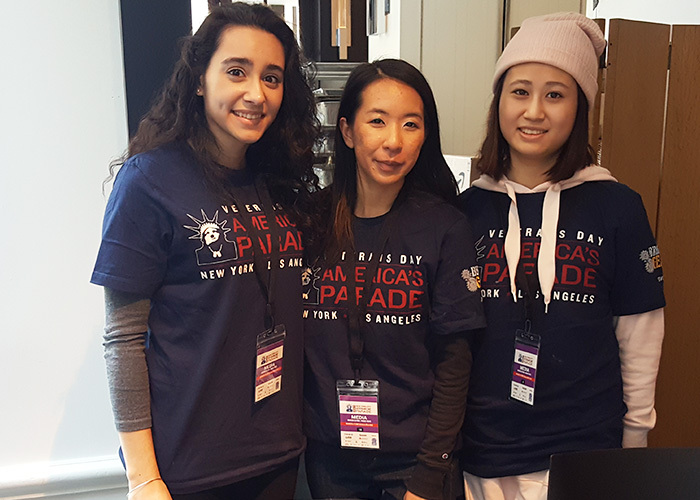 Our chapter took on the social media responsibilities and were given media access to document live coverage of marchers and spectators along the parade route. 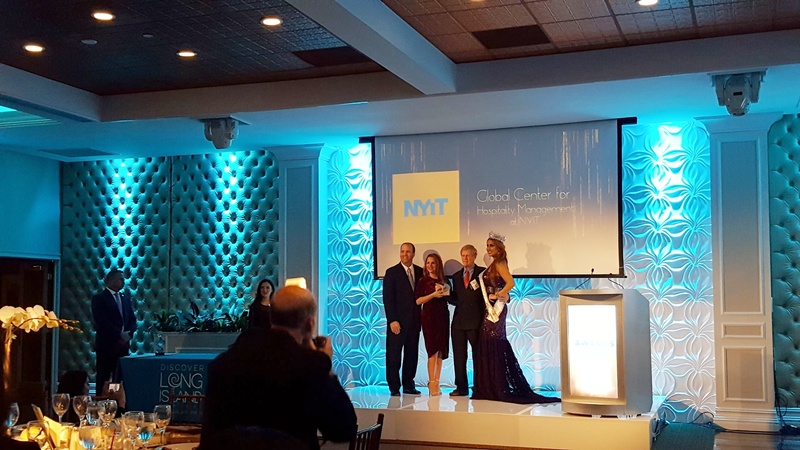 The Global Center for Hospitality Management received the 2017 Industry Advancement Award and Suffolk County Long Island Proclamation Recognition. 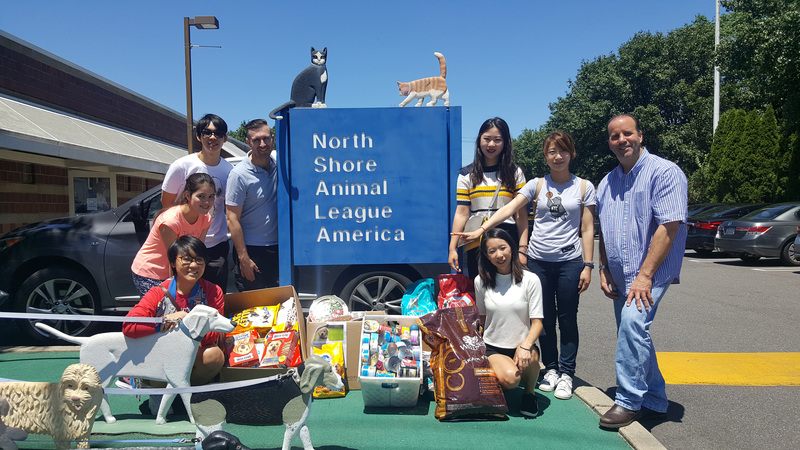 The School of Management fund raised for the North Shore Animal League throughout the spring 2017 semester and delivered 350 pounds of food and toys on June 24.